The Neighborhood Parcel brand is one of the franchise networks of retail shipping and business services centers in Metro Boston MA. 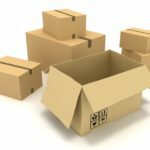 Each location serves a growing customer base of homemakers, small and large businesses, offering complete shipping options from whole-house moving to overnight document delivery. 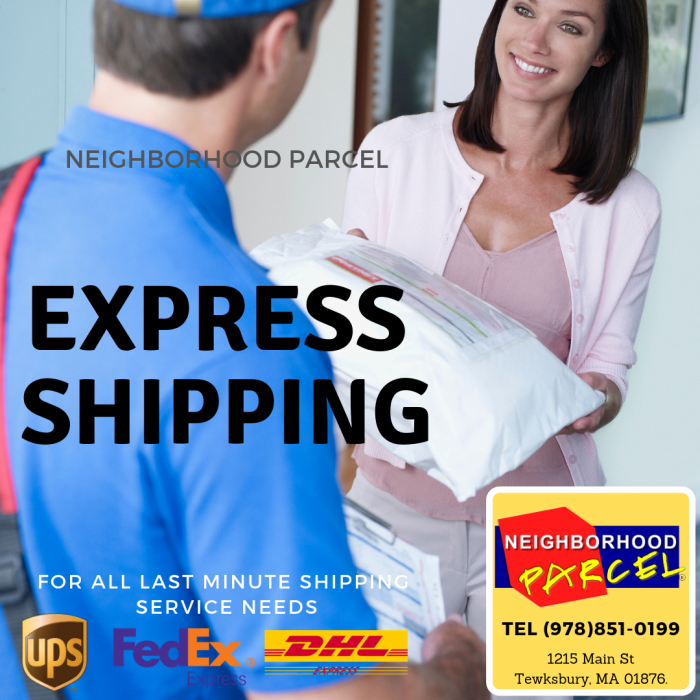 In addition, Neighborhood Parcel service centers offer convenience by providing many office services under one roof. Neighborhood Parcel offers a diverse range of core business and communications services for industry and individuals. These include private mailbox rental, notary service, high-speed copying in black & white and color, office supplies, web site/e-commerce services, faxing service, offset color printing, greeting cards, and assorted gift item, all in a convenient, service-oriented environment. Neighborhood Parcel helping Area Residents and businesses understand and comply with all International and Domestic Shipping regulations. We provide a diverse service portfolio that is designed around convenience and time savings, in addition to providing great service and value for the money. Our Company is independent, franchise and royalty free. A letter to Paris or crate to China, Neighborhood Parcel can help you get it there safely. 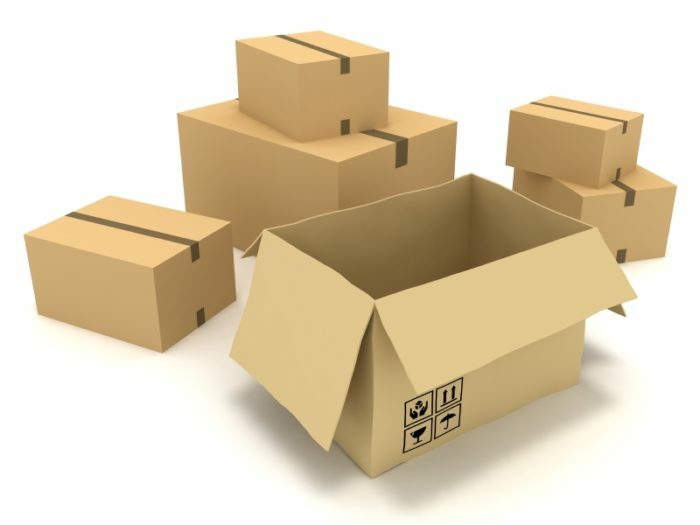 Our Company Service portfolio includes Packaging | International Shipping | Domestic Shipping | Ocean & Crate shipping | Document Shredding Services | International Mail Forwarding. Hello George, Hi Comfort. I wanted to thank you, guys. Everything arrived in Germany in perfect condition, the movers on both ends were great, and the price was exactly what you told me it would be. I really appreciate it. All the best to you both, and thanks again for all your help.